Here for a week and keen to explore more than one hill? This 7-day tour is all you need. Granting you access to the biggest and best ski fields in the Queenstown region our multi-mountain pass means you’ll be shredding like a local in no time. 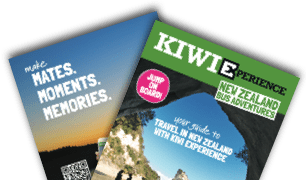 From the playground of Cardrona, scenic Remarkables and the locals favourite Coronet Peak there are plenty of options to keep you entertained.